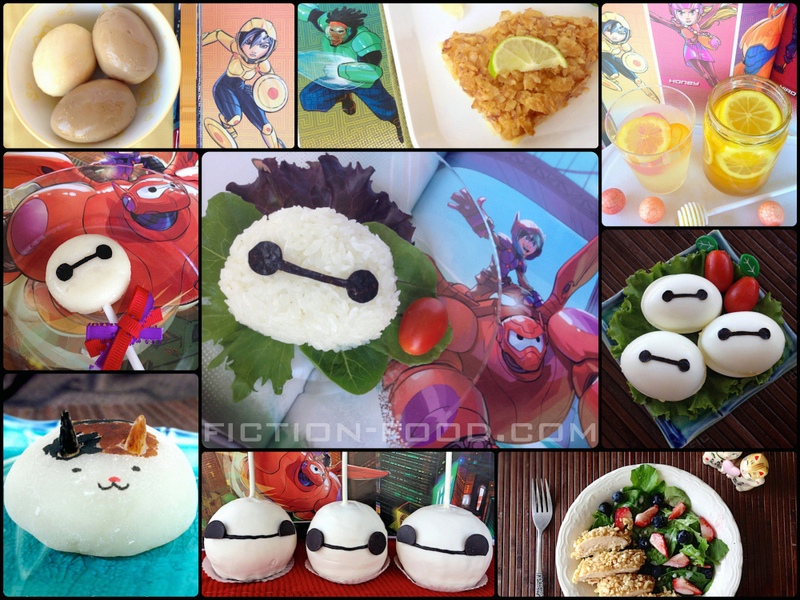 Fiction-Food Café: BIG HERO 6 WEEK: Recipe Roundup! 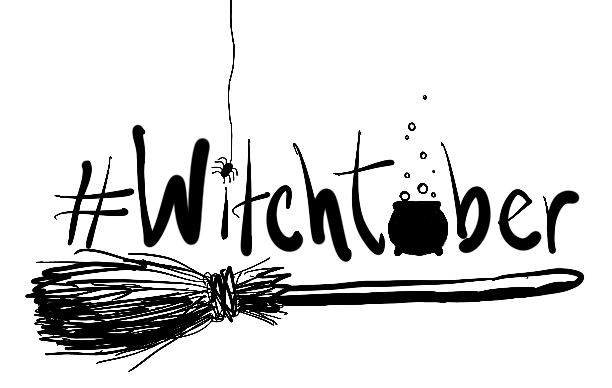 BIG HERO 6 WEEK: Recipe Roundup! Thanks for taking this movie-inspired recipe journey with me! This past week I made nine different themed foods (listed below) to celebrate Disney's "Big Hero 6", and had ideas for many more–so this is not the end! Smalls and I are going to watch the movie tomorrow so I'm sure I'll get even more inspiration. Stay tuned! EDIT: Loooooved the movie! And so did Smalls. We now do the Hiro/Baymax fist bump. Smalls dreams of being Honey Lemon with her "science balls" and I keep thinking back on the movie, wanting so badly to see it again so I can take in more of the backgrounds and character expressions. There is sadness in the movie, but also humor and a ton of heart. I've been listening to the soundtrack while working in the kitchen, which is probably why I keep thinking about the film, and I wonder on so many things that weren't shown or said in the movie. Like, if the characters were real, what they felt and did when the camera wasn't on them. I attribute this to great story and characters. And I WAS inspired to make another food after seeing the film–Fred's Cereal Bread Bowl shown in the end credits. 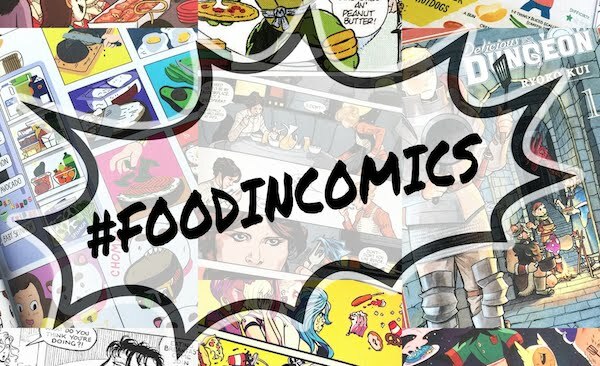 * I've created a page for all of my "Big Hero 6" themed foods, so that's where I'll be adding links to any future recipes. Throughout the week I also discovered many other "Big Hero 6" inspired recipes from various wonderful food people. Here's a list of some of the ones I found, but if you know of others, please mention them in the comments! Let's share the "Big Hero 6" foodie love! There is a definite trend. Baymax. BAYMAX. His face is so simple it just screams to be made into food. And that's okay.